This refers to the second tab on the Brosix login form. 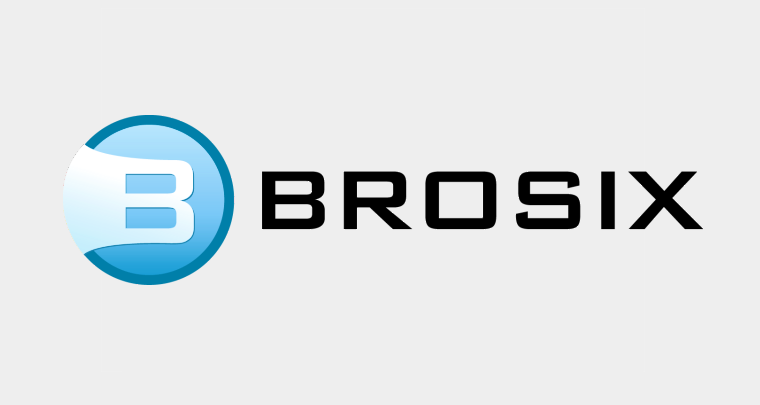 Brosix Enterprise, Brosix General FAQs, Enterprise Features, General, Team Networks. This term refers to your Brosix team “Network ID Number,” the unique number assigned to your Brosix number. Brosix Enterprise, Brosix General FAQs, Enterprise Features, Team Networks. "How to" Enterprise Tutorials, Brosix Enterprise, Enterprise Features, Security, Team Networks.